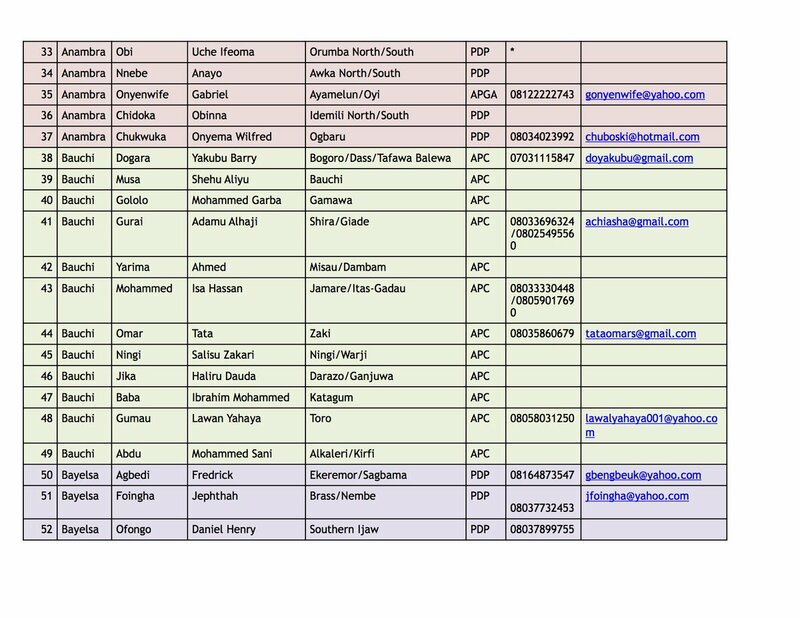 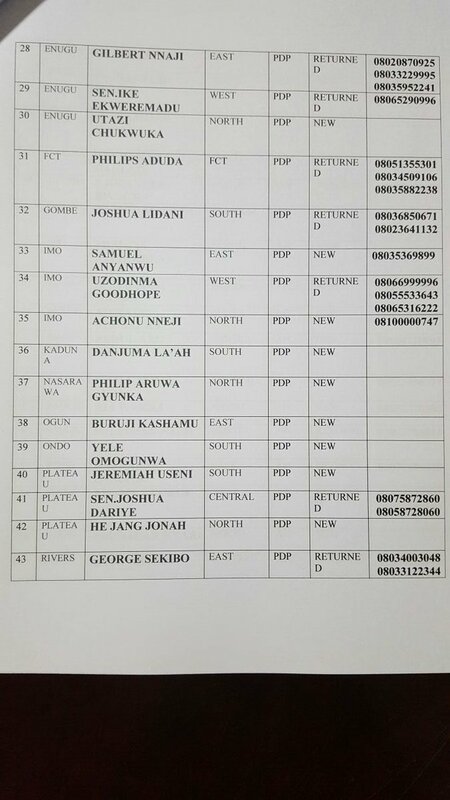 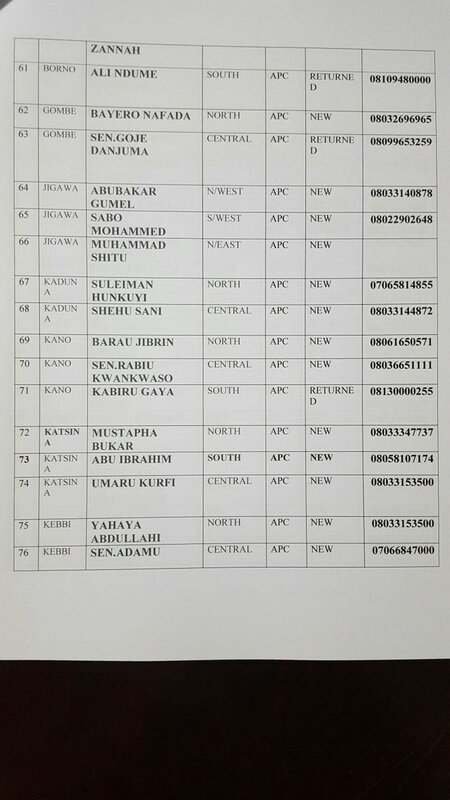 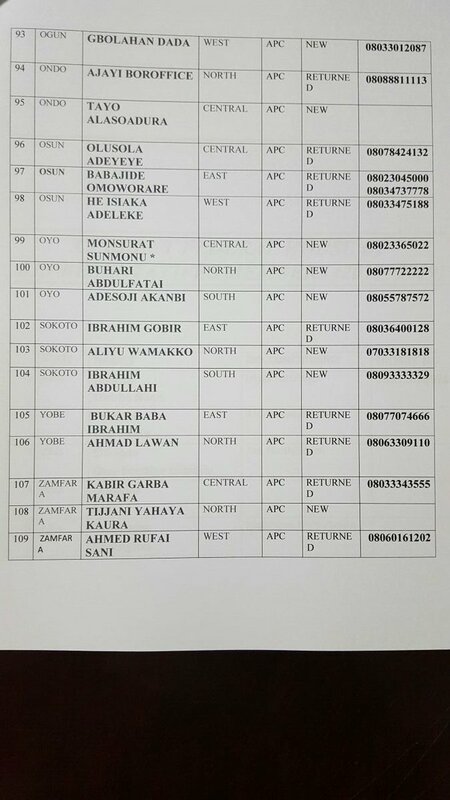 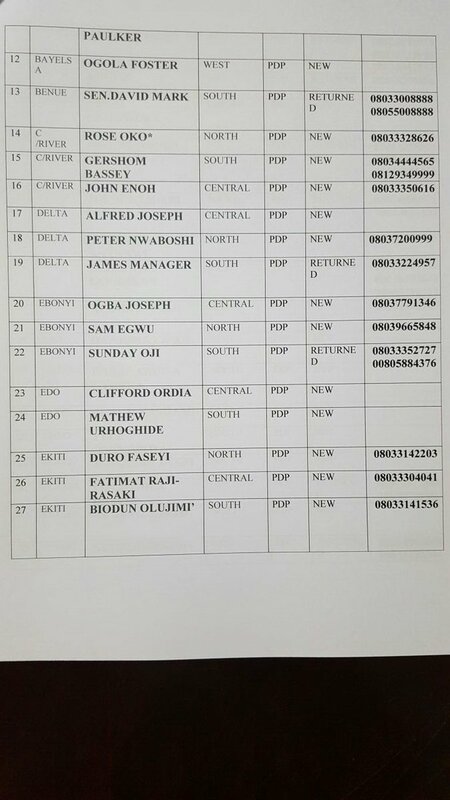 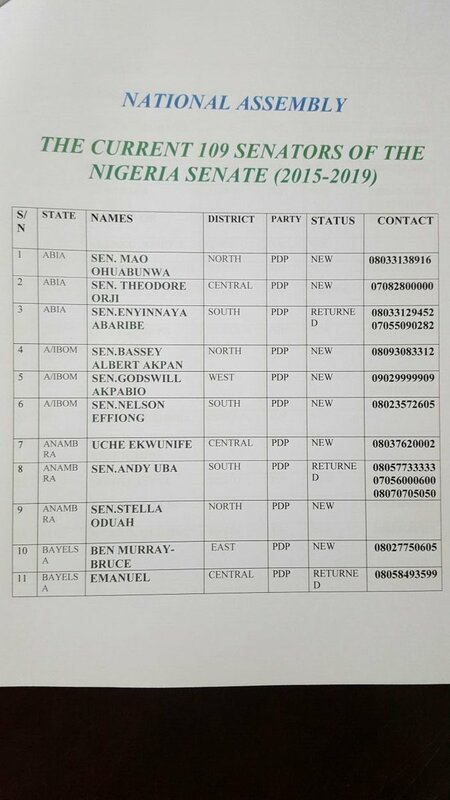 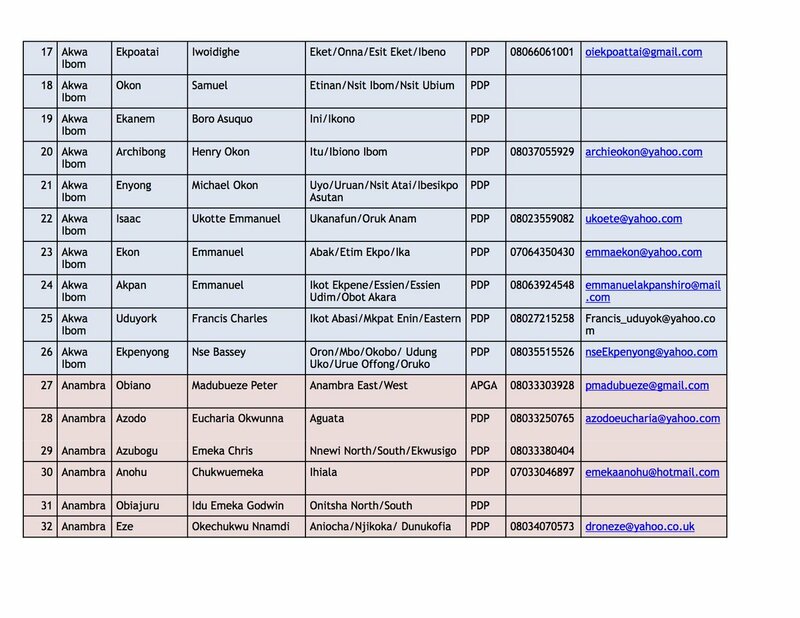 Sahara Reporters reveals personal phone numbers and emails of present Nigerian Senators and House of Rep Members on twitter! 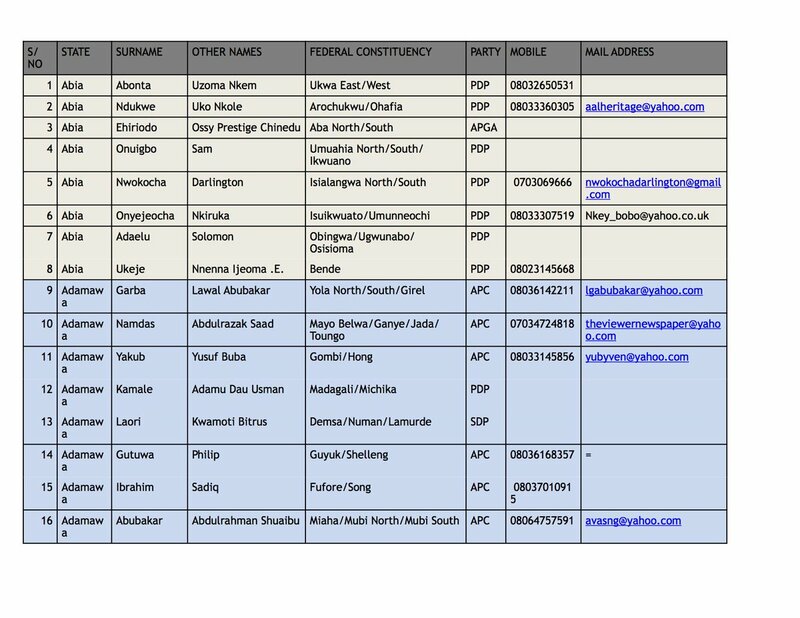 In a series of tweets named #OperationContctYourSenators and #OperationContactYourReps Sahara Reporters known for their investigative Journalism have revealed numbers of the present Members of the Nigerian Senate and the House of representatives..
Oya Ring Ring! 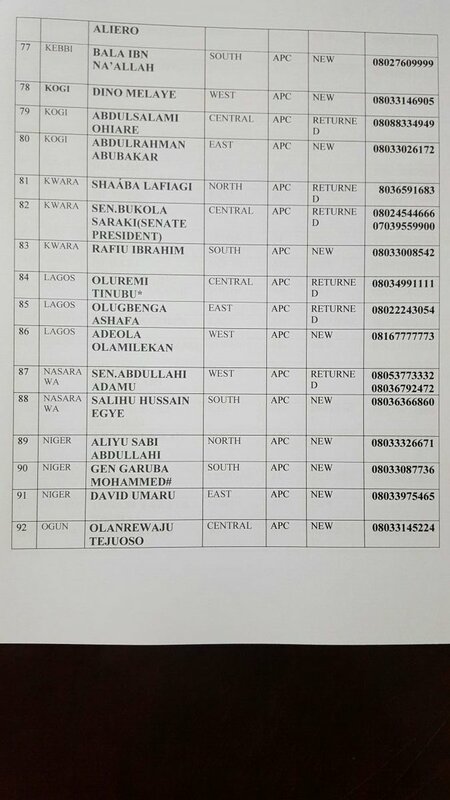 Make Una Dey call dey go! 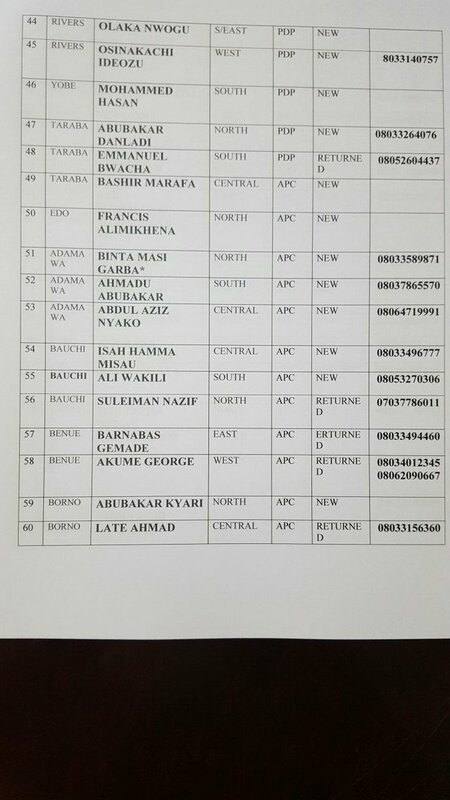 Lol..